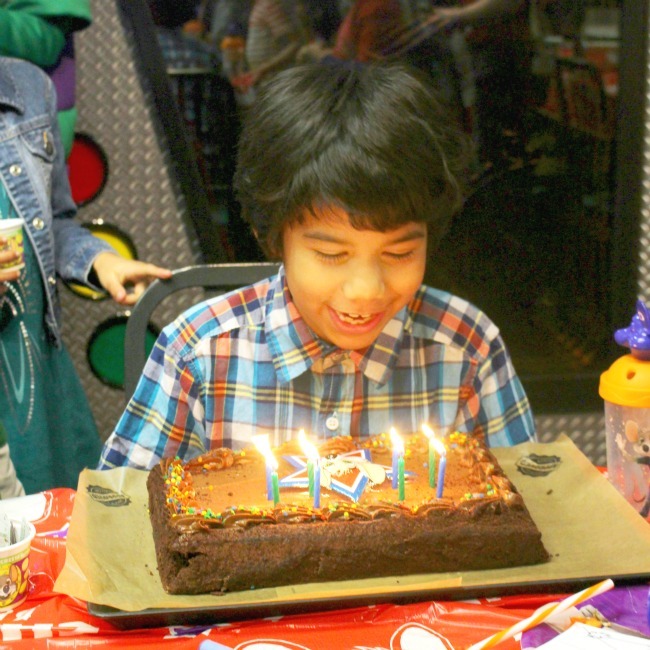 My chiclet celebrated his eight birthday at Chuck E. Cheese earlier this month. And it was fantastic! 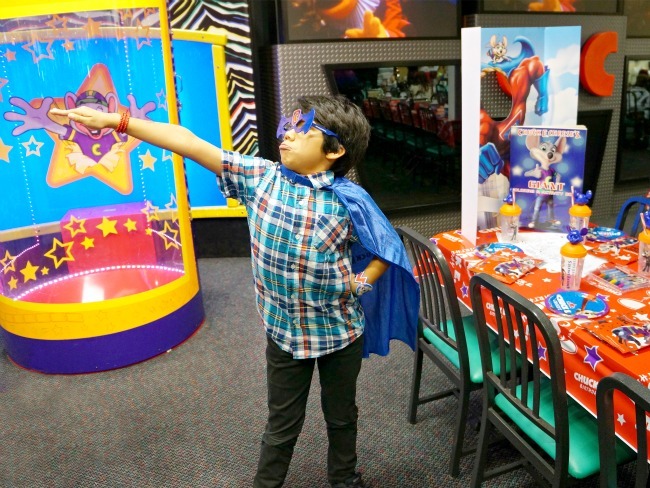 We invited his friends to come hang out on a Friday night and once again (for the third time, actually), I saw why planning a Chuck E Cheese birthday party is such a great party idea. Also, if you’re wondering, there is NO age limit for having a birthday party at Chuck E. Cheese! AND you can celebrate more than one birthday at a time (just add an additional Birthday Star for $4.99 plus the per-child package price.). A little thing… this is not our first birthday party at Chuck E Cheese. In fact, it’s our third in less than two years! 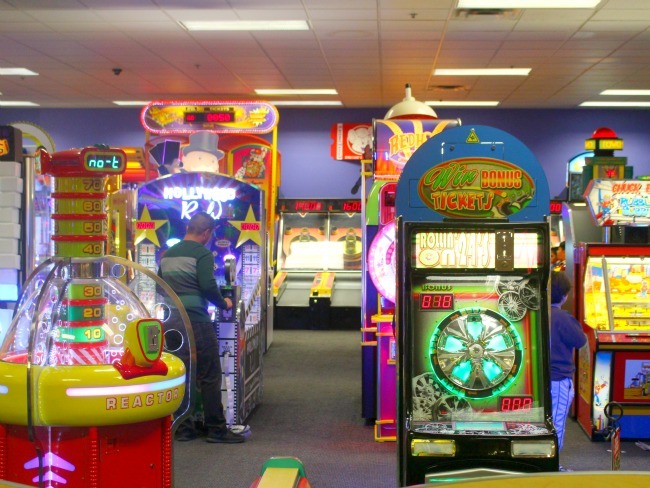 The kids LOVE Chuck E Cheese, and as a parent, it saves me a ton of time, stress and money. 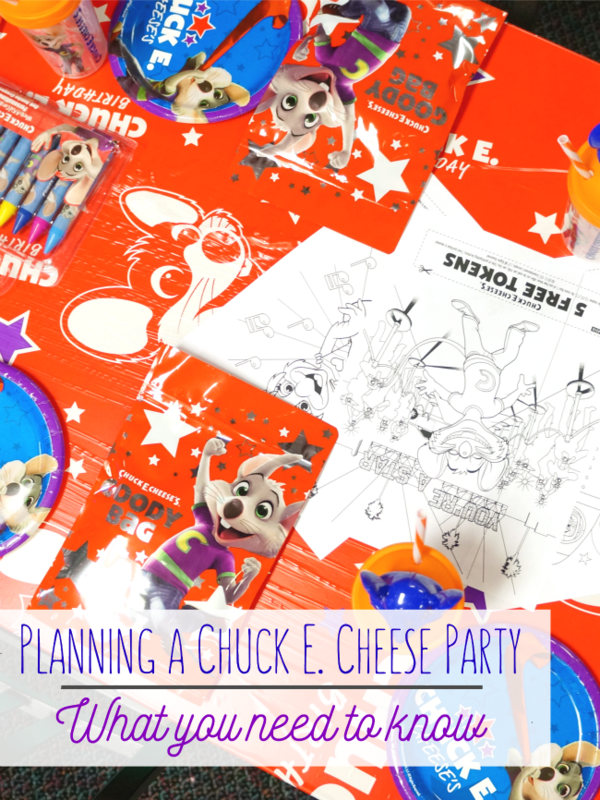 I’ve learned a thing or two from our first one, so today I’m sharing my best Chuck E Cheese party tips. There are three packages in total to choose from, $15.99, $20.99 and $25.99. 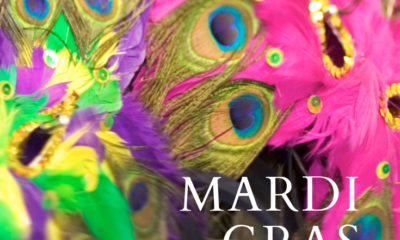 When we organize our parties, we always go for the Mega Super Star package. 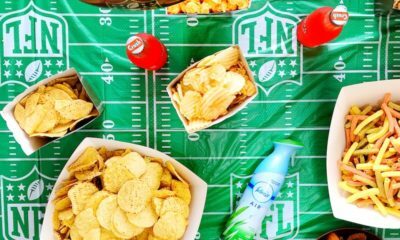 Each child will receive a Chuck E. Goody Bag, filled with toys and candy, a star Collectible Cup, a cup of Dippin’ Dots, and a Coiled Wristband. 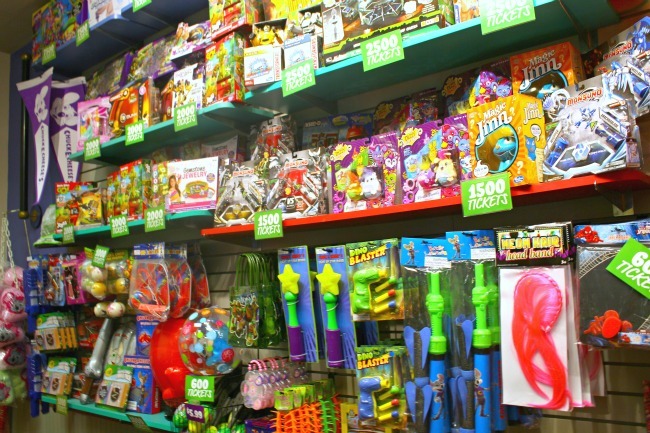 Each child will receive UNLIMITED Games and rides, for the duration of your party. The two hour play time will begin with the first tap of a game or ride. 45 Play Points per child. 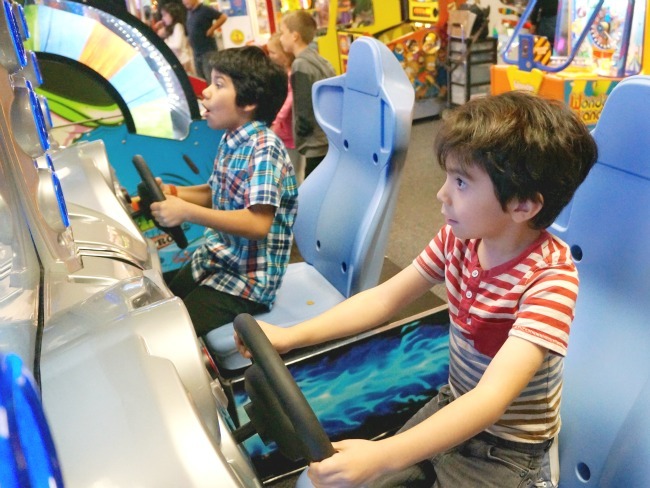 What’s great about each of the parties is that they all include up to 1,000 Bonus Tickets, an exclusive Birthday Star Play Band, Assorted Helium Balloons and the Ticket Blaster Experience for the Birthday Star (more on that below). You also get a reserved table for 2 hours, tablecloth, paper plates, utensils and a dedicated server for you and your guests. 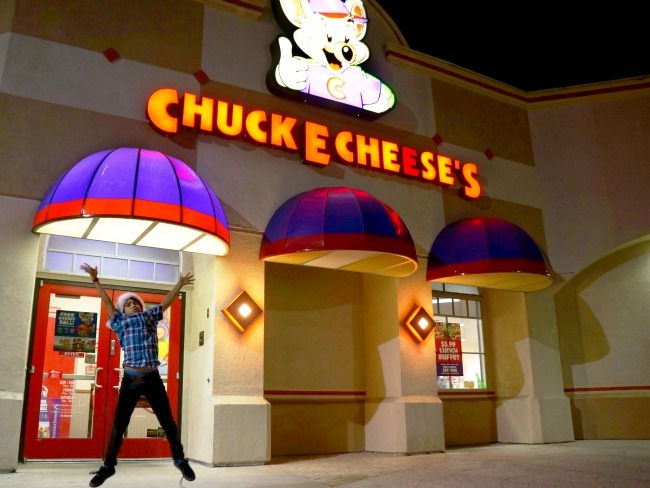 I figure, if I’m going to have a birthday party at Chuck E Cheese, I’m gonna do it all the way. Also, the themes change every once in a while. This last party was a superhero theme. The one last year was a music theme. and p.s. our party host was A-M-A-Z-I-N-G!!! She was on point the whole night. She let us know the schedule of the party, the status of the food, and she did a great job at keeping the party going and getting everyone involved. 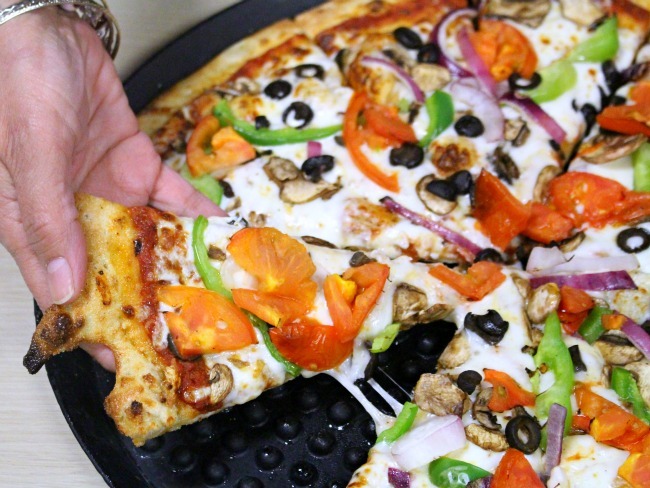 Believe it or not, the food at Chuck E Cheese is not only affordable, but it’s also delicious! My favorite were the breadsticks, but the chicken wings and barbecue pizza were also a huge hit. 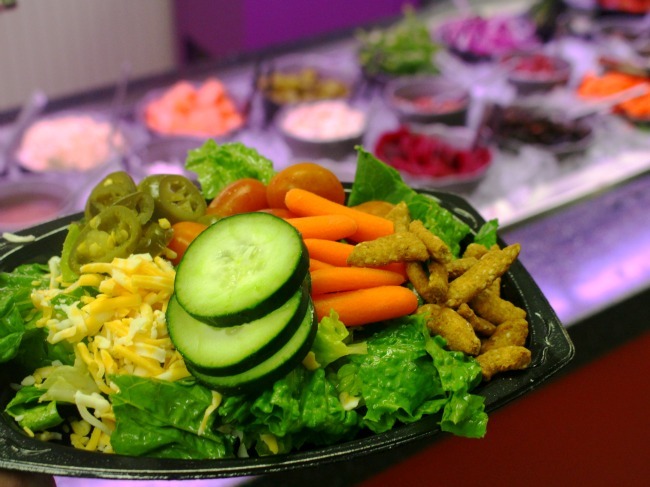 The salad bar is always open and offers fresh vegetables and salad toppings. Fill up the cups before the kids get to the table. It’ll save A LOT of time. Bring a bright colored Sharpie with you and write the kids’ name on their cups. It’ll avoid confusion and “that’s mine!! !” over, and over, and over again. The party table is set up for you by the time you get there. We arrived about 15 minutes early, and it was all done. Great time to let the birthday kid take pictures and calm down before the guests get there. Tip: The Sharpie that you brought along will be perfect at this time too. Write down the name of your guests on the goody bags so that arguments don’t ensue later, and the bags can also act as seating cards. Also, you ARE allowed to bring in your own party decorations. You just cannot bring in cups. You can also bring in your own goody bags. 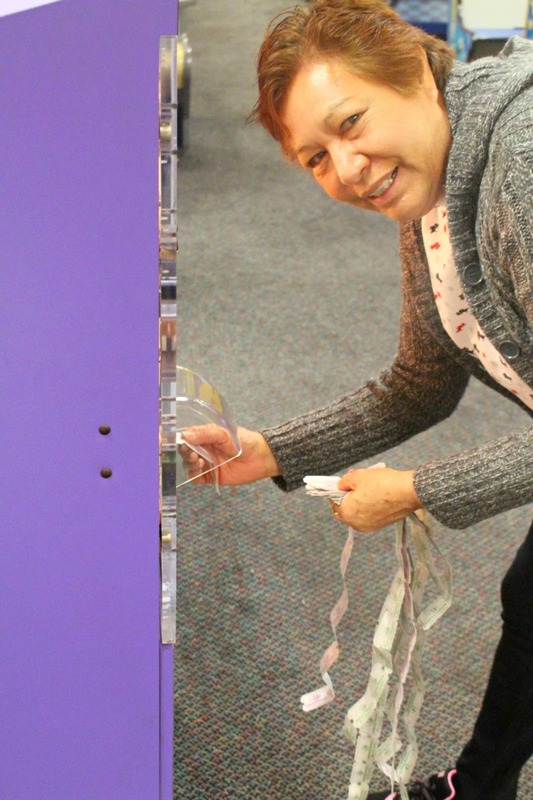 Chuck E. Cheese locations now have “play cards” in lieu of tokens. I suggest purchasing lanyards (under $15 for 24 on Amazon) or stretchable wristbands with a badge holder for everyone before the party so the kids can have the card around their neck or their wrist, and not in their hand. This will lessen the chances of them losing the cards (and any breakdowns that will come with that). If you forget to get them before the birthday, you can purchase them at Chuck E. Cheese for one dollar each. Chuck E. Cheese also has these play bands available on Amazon and they come pre-loaded with $5 in game play. One of the best parts about hosting an official Chuck E Cheese birthday party is that the birthday kid gets to go in the ticket blaster. 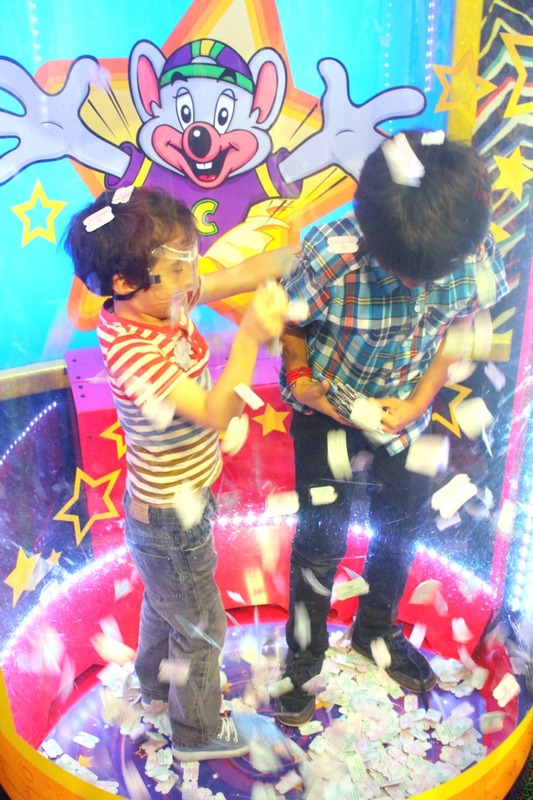 The ticket blaster is this huge mechanism that blows air and whips up tickets all around the kid. Birthday kids can go in there solo, or they can have someone go in there with them. The younger kids will get goggles to protect their eyes. Have the kids keep an eye out for the magic ticket. Each magic ticket gives you 1,000 tickets!!! It’s a huge boost for the end-of-the-day ticket redeeming part. 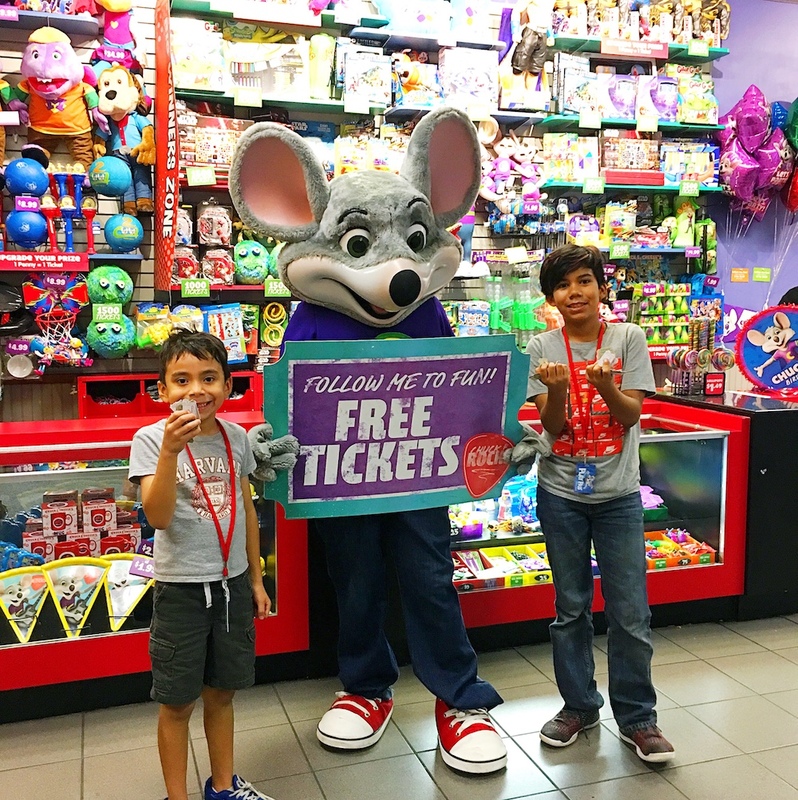 Chuck E Cheese offers birthday cakes at an additional charge – they have both chocolate and vanilla, and you can also purchase ice cream cups for 99 cents each. Of course, you’re also welcomed to bring your own cake (and you can personalize it with this Chuck E. Cheese cake topper). Chuck E. will come out and sing with the kids and your party host will cut and serve the cake. An 8″ vanilla or chocolate cake is $13.99, and a 1/4 sheet cake (either vanilla or chocolate) is $21.99. Heads up, it gets crazy loud when Chuck E. comes around. He’ll also stick around for pictures (as many as you need). 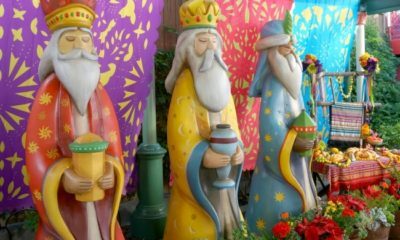 I took a lot of pictures, then my amiga took a bunch more… and this post would be super long if I shared them all with you. So instead, I put them all into a three and a half minute video so you can get an idea of what a Chuck E Cheese fiesta is like nowadays. 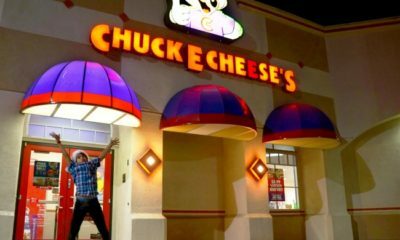 Hosting a party at Chuck E. Cheese is fun, safe (because the kids have to leave with the adults they came with), and affordable. 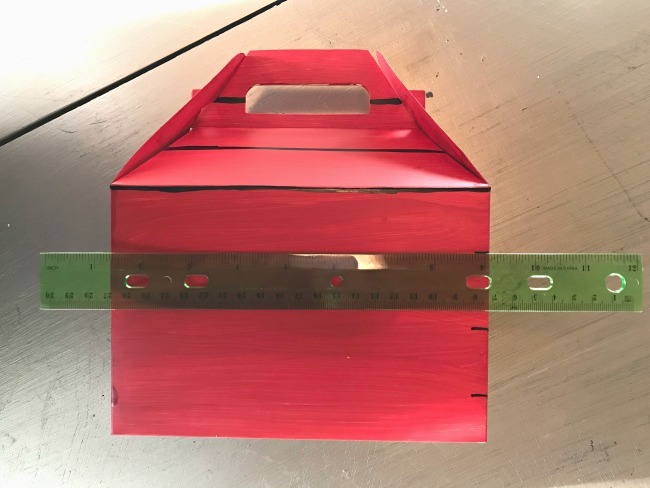 And here’s another tip – you know those Chuck E Cheese coupons that come in your email when you sign up for the newsletter, or the deals on the Chuck E Cheese website, or behind their string cheese packages? Well you can use each of those coupons four times each! We’ve done that a few times and it always saves us a ton, and we get so many extra tokens! Also, don’t forget to sign up for the Chuck E Cheese Rewards. 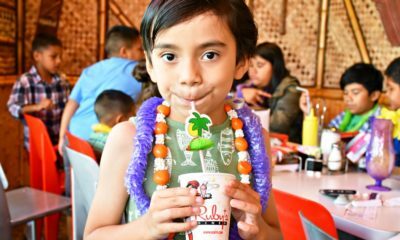 You get all kinds of perks – including 20-Minutes of All You Can Play during your child’s birthday week (valid 3 days before and 3 days after their birthday) with a $10 food purchase (maximum of 2 can be redeemed per month). 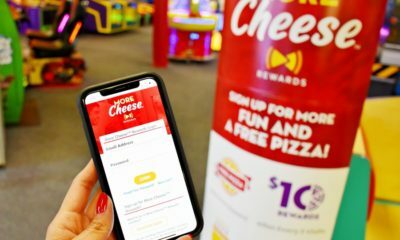 If you are a member of More Cheese Rewards, make sure you provide them your phone number to the cashier before payment to get credit for your visit. Please note: In-store birthday deposits do not count as a visit and towards earning a $10 Reward. Get 20 Bonus Play Points when you book online. Takeover Chuck E. Cheese’s for a minimum of an hour! 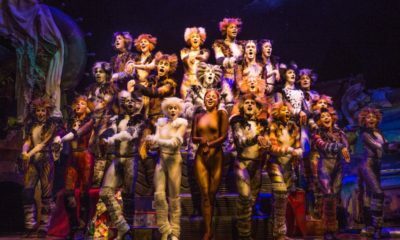 10+ children and Mega Super Star package required at 8am Sat or 9am Sun. 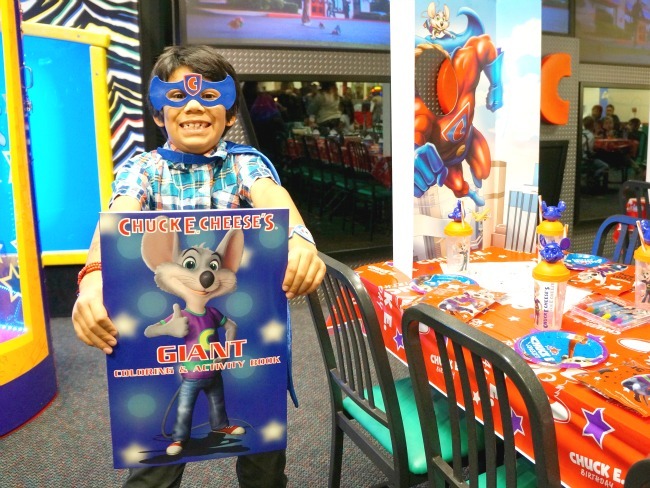 Visit ChuckECheese.com for more party information, and to book your next birthday bash. 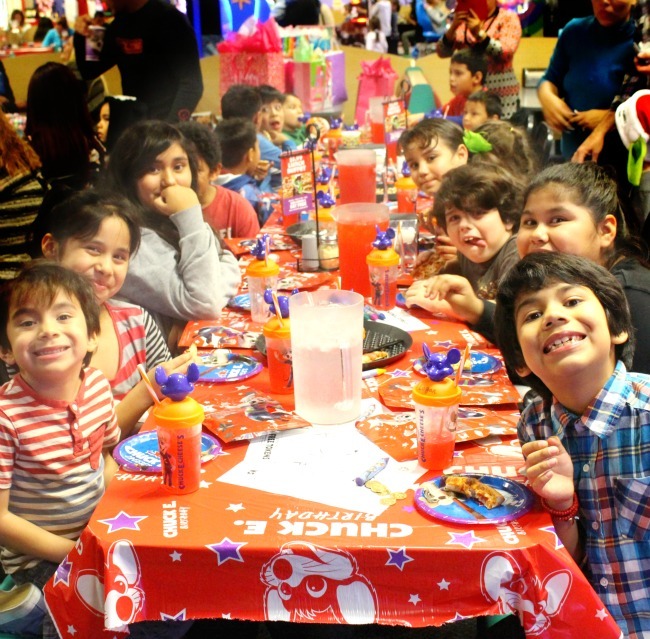 And if you’ve hosted a birthday party at CEC before, let us know in the comments below! 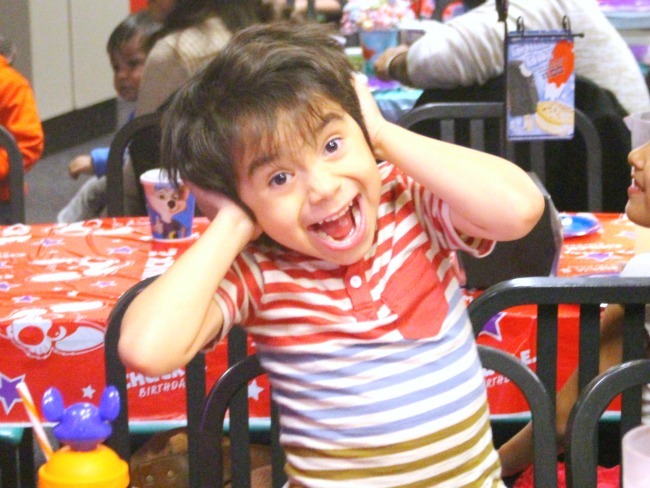 We’d love to know any tips you have for planning the perfect Chuck E. Cheese party.